The Plough Youth Theatre (PYT) takes place every Saturday during term time at The Plough Arts Centre, Great Torrington. 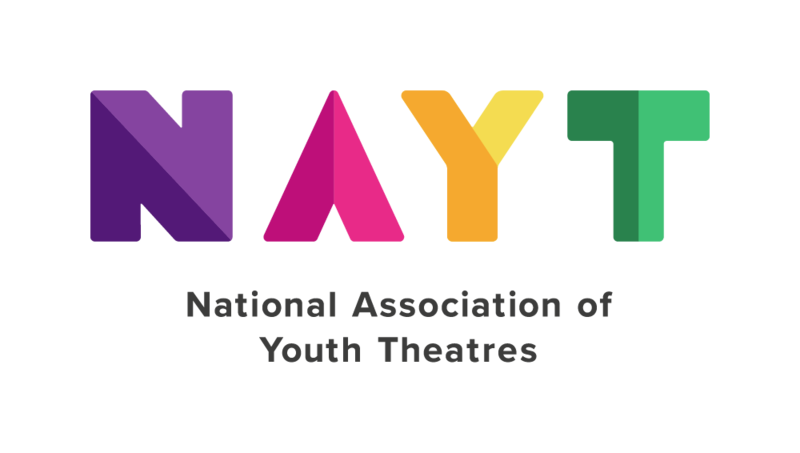 With members from all across North Devon, PYT is a great way to make friends and build your confidence as you develop your creative skills. Learn a range of skills and techniques with PYT director Sarah Middleton as well as masterclasses and performances from visiting professionals. There are also plenty of performance opportunities both at The Plough, and across North Devon.